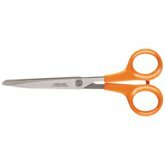 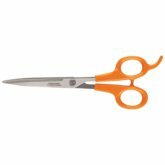 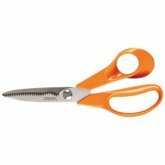 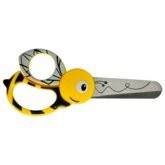 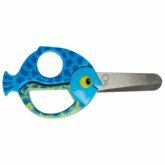 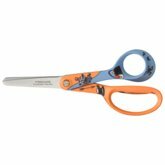 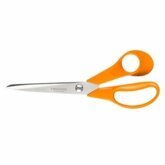 Fiskars scissors are designed to fit naturally and comfortably in small hands, helping even the youngest kids learn how to cut safely. 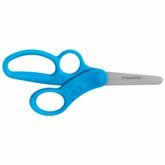 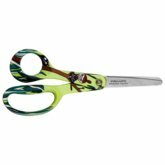 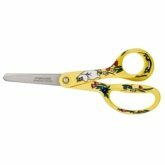 Thoughtful options like blunt-tip blades, antimicrobial handles and slip-stopping handle textures make using a pair of scissors safer than ever before. 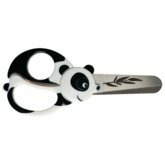 In addition, every design features ergonomically sculpted handles perfectly sized for a natural fit and easy control. 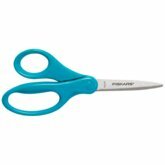 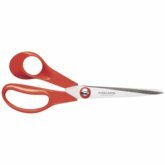 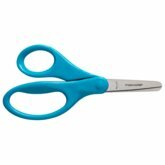 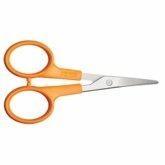 The iconic Fiskars classic scissors. 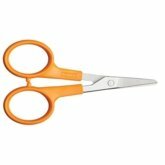 are ideal for all kinds of cutting tasks at home, at school and in the office. 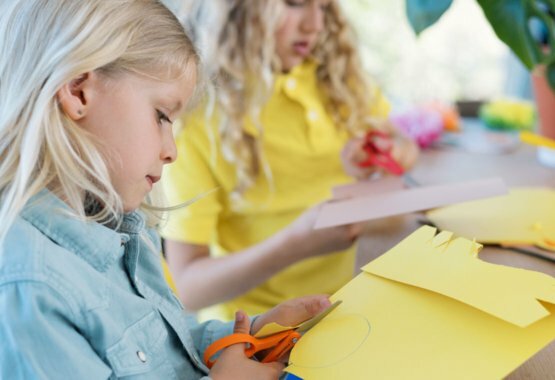 The start of school gets a little more exciting when you’re packing up a one-of-kind canvas bag bursting with personality. 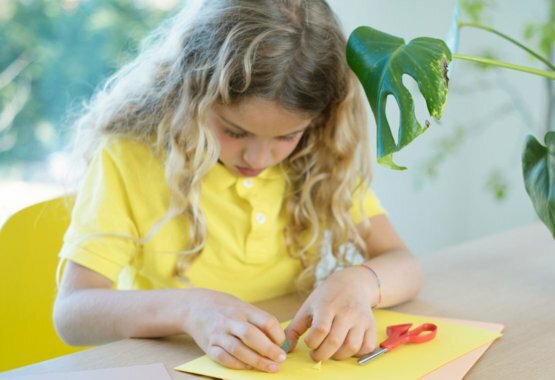 This sturdy, trendy backpack will be their new favorite school accessory and help them stay organized all year long. 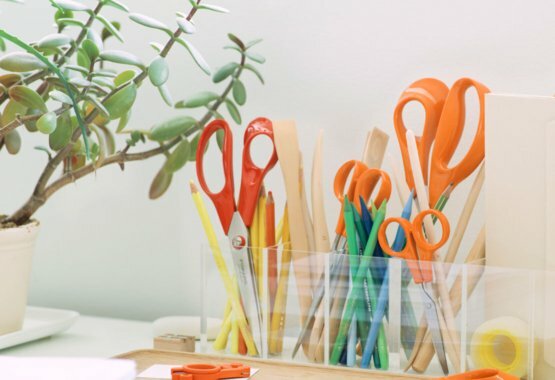 Fiskars has a perfect pair or scissors for any pencil case. 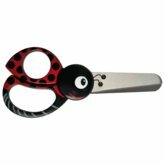 Each distinct pair of scissors is designed to help children learn and succeed. Special features like stylish designs, comfortable Softgrip® touchpoints and helpful non-stick blades offer growing minds and budding artists even more options.